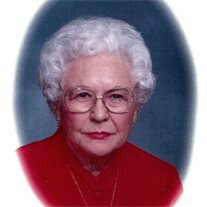 The family of Hazel Smith Obituary created this Life Tributes page to make it easy to share your memories. Hazel T . Smith, age 101, passed away on September 17, 2014.